Game Warden Powell (age 55) was shot and killed in Greensville County while conducting an investigation. He was found with two gunshot wounds to his abdomen. A suspect was arrested at his home a short time later suffering a gunshot wound to his arm. Game Warden Gillam (age 45) was shot and killed while attempting to arrest a hunter for hunting out of season. Warden Gillam was survived by his wife. Game Warden Carter (age 40) was shot and killed in the Slant section of Scott County while questioning a man. The two began to argue and exchanged shots. 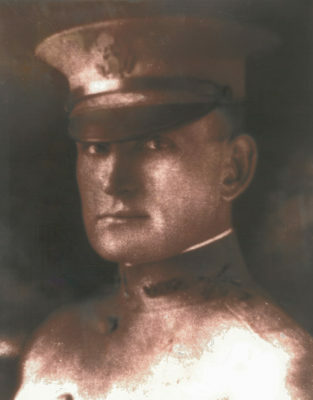 Warden Carter was struck in the face by a shotgun blast. His body was found 30 hours later. 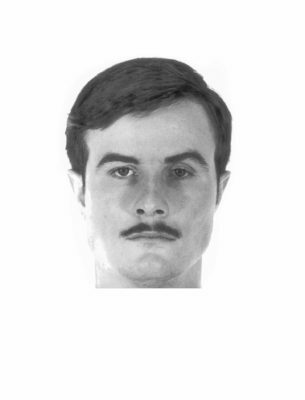 The suspect who was seen being chased by Warden Carter was charged with murder but was acquitted. Warden Carter was survived by his wife. Special Game Warden Cox (age 40) was shot and killed while following up on a tip on the Guest River Highway, near Norton. 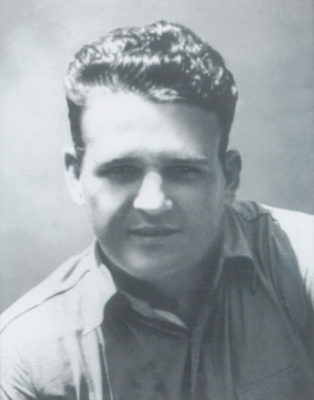 Warden Cox, who also served as a county policeman for Wise County, was seen turning around to follow a car on the highway. Several minutes later the driver of that car shot him five times before he was able to exit his car or draw his weapon. A passerby drove Game Warden Cox to the hospital in Norton where he was pronounced dead. The shooter turned himself in to the county sheriff the following day. On the day his trial was to begin, his case was nolle prossed after the prosecutor stated there was not enough evidence to go to trial. Game Warden Cox had served in law enforcement for 10 years. He was survived by his wife and seven children. Game Warden Tompkins (age 33) was shot and killed near Clinchport in Scott County. 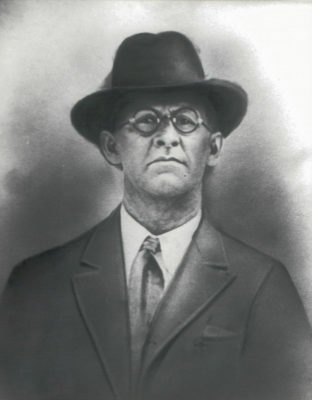 Warden Tompkins was shot twice in the abdomen by a former deputy sheriff. The suspect was taken into custody and charged with his murder. 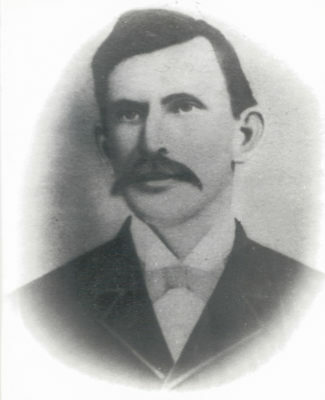 Warden Tompkins was survived by his wife, two daughters, and two sons. Game Warden Cecil Bays (age 35) was shot and killed in Wise County on Thanksgiving night by one of two men who had yelled at him earlier in the evening. The initial encounter and shooting were both unprovoked. The subject was shot and killed a short time later by a Norton policeman. The other subject plead guilty to manslaughter and was sentenced to five years in prison. 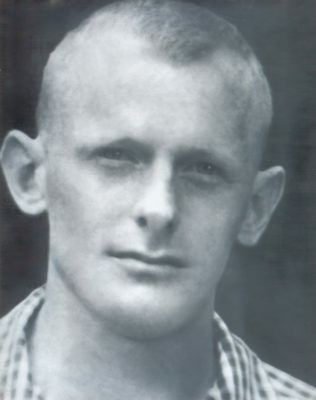 He was paroled after serving only three years. 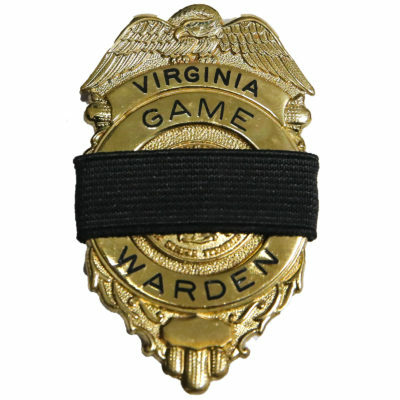 Game Warden Lindsay was shot and killed in Norfolk, Virginia, by a suspect who had just murdered a taxi driver during a robbery attempt near Norfolk International Airport. 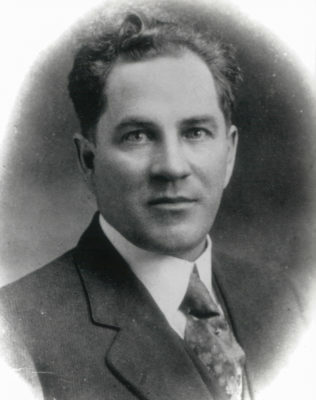 Warden Lindsay was shot when he observed the cab in a ditch and stopped to offer assistance. The 21-year-old suspect, arrested four days later, was convicted of first degree murder and sentenced to life. Game Warden Allen Flippo and Game Warden Donald Gentry were killed in an airplane accident while flying a night patrol, searching for spotlighters, in Southampton County, Virginia. The Piper aircraft they were flying crashed near Newsoms shortly after taking off from Franklin Municipal Airport. The wreckage was discovered upside down and partially submerged in Darden Pond with scorch marks. 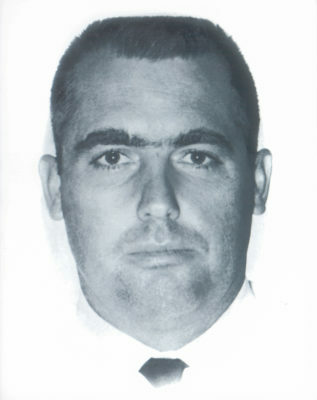 Warden Flippo was a U.S. Army veteran of the Vietnam War and had served with the Virginia Department of Game and Inland Fisheries for 10 months. He was survived by his wife. Game Warden Donald Gentry (age 36) and Game Warden Allen Flippo were killed in an airplane accident while flying a night patrol, searching for spotlighters, in Southampton County, Virginia. The Piper aircraft they were flying crashed near Newsoms shortly after taking off from Franklin Municipal Airport. The wreckage was discovered upside down and partially submerged in Darden Pond with scorch marks. Warden Gentry is survived by his wife, three daughters, and son.